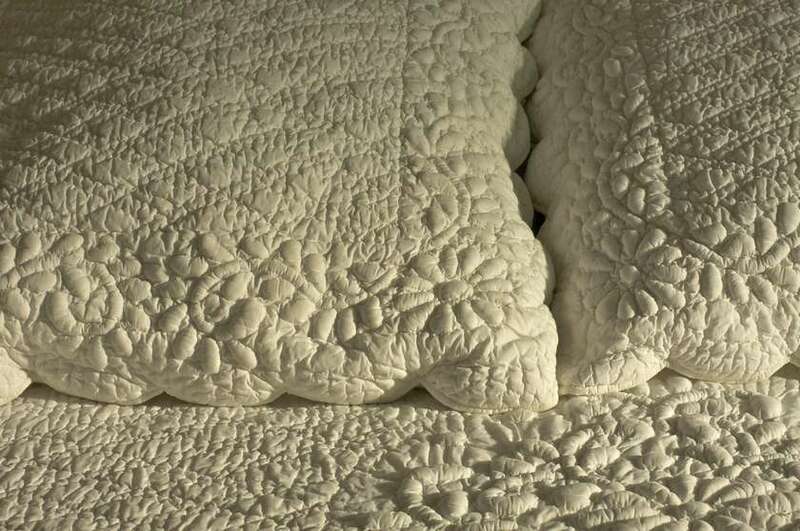 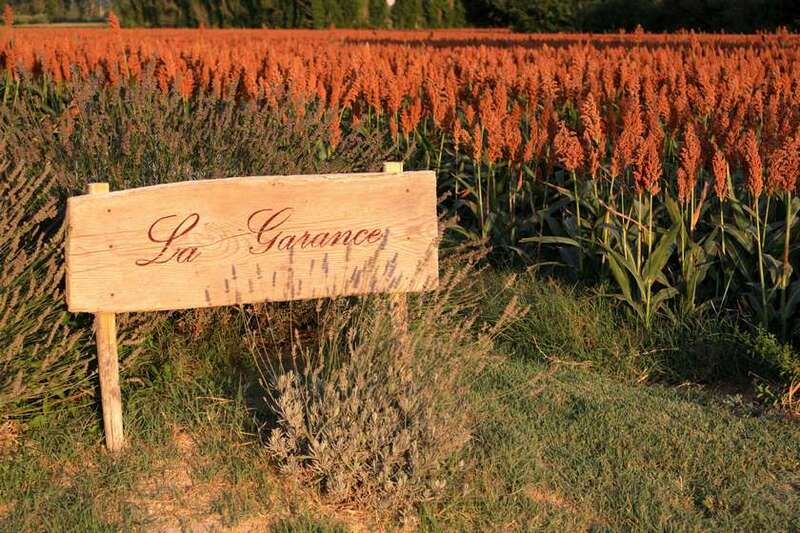 To contact directly the La Garance en Provence , please use the below form, An email with a link to this page will be sent to the provided email address. 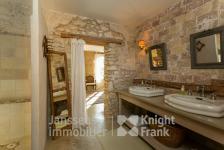 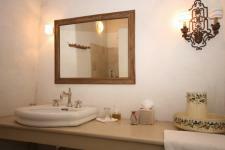 Charming Holidays rental of the entire property, in exclusivity! 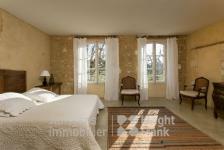 6 large bedrooms with 6 bathrooms. 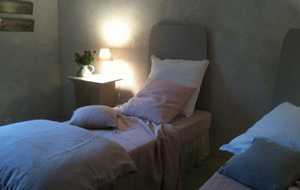 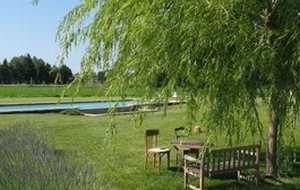 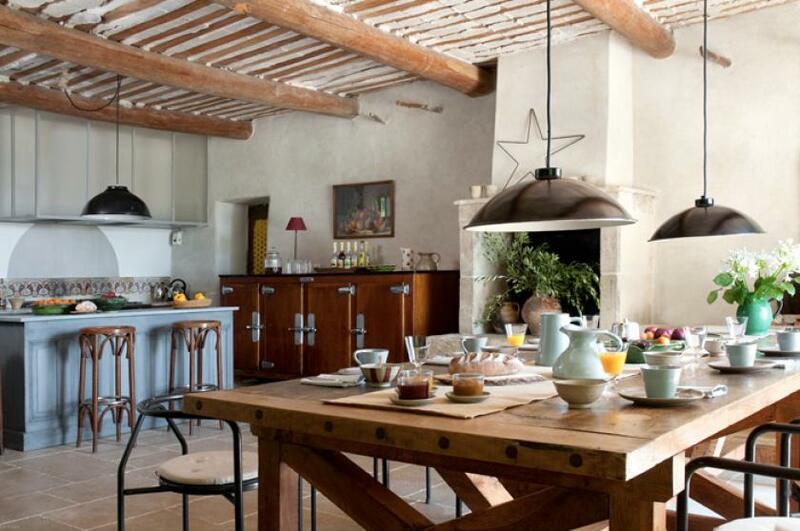 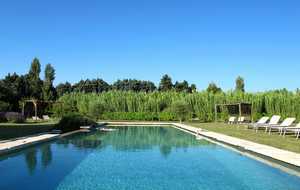 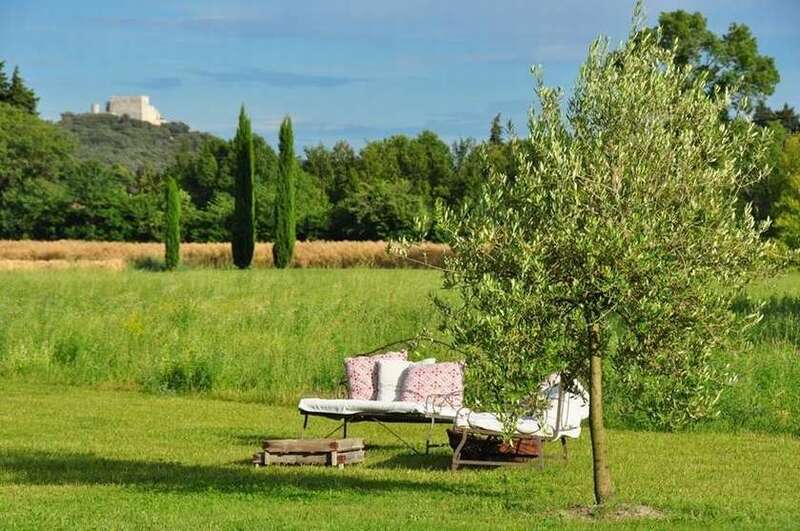 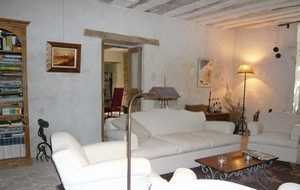 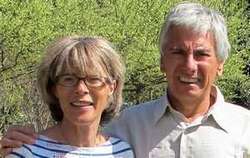 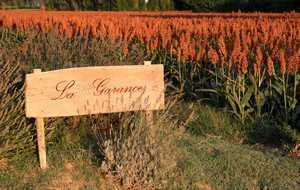 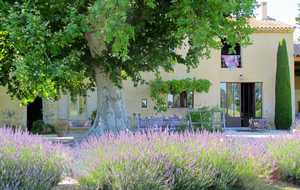 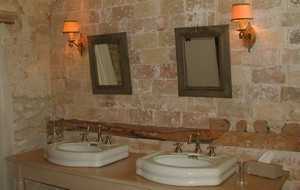 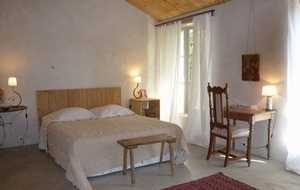 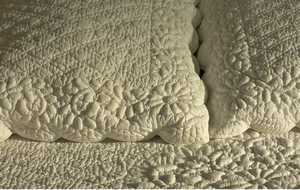 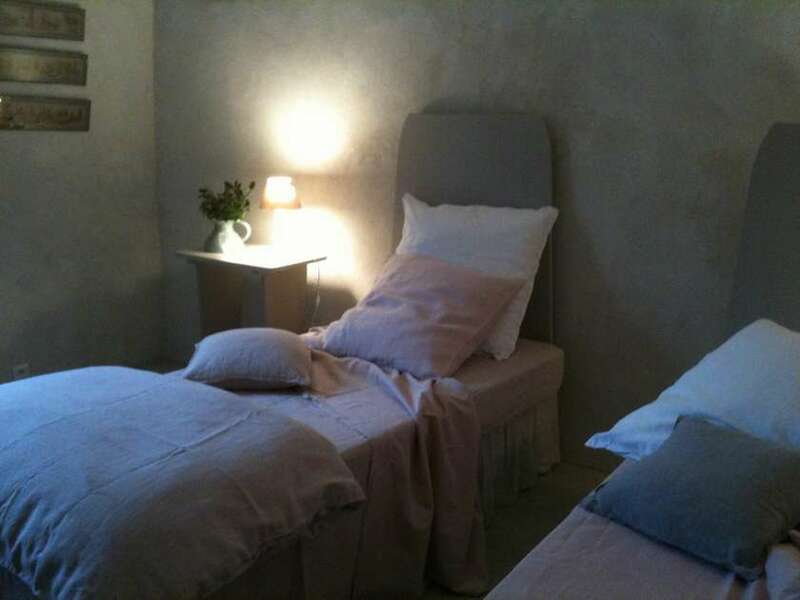 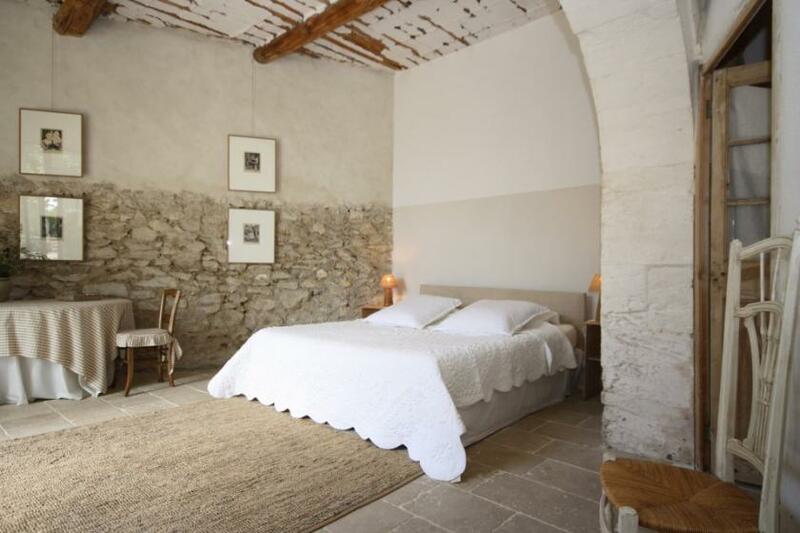 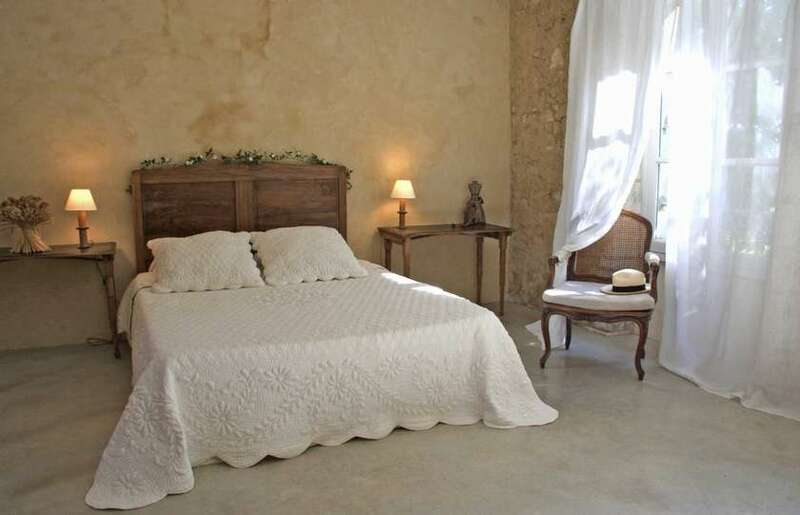 Welcome at La Garance, located 4km from the village of Le Thor, in Provence, near the foothills of the Luberon. 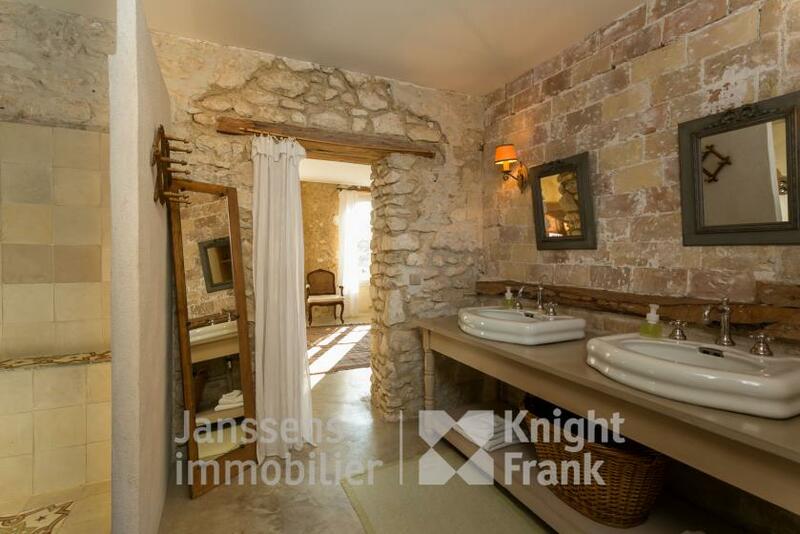 The farmhouse dates from the 17th century, when it was originally used as a Postal Relay. 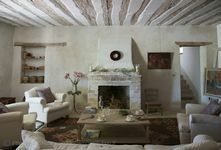 It is situated between the cities of Avignon, the City of the Popes, and Isle de la Sorgue, famous for it's antique dealers. The house has been lovingly restored, using original materials and techniques, but also provides all modern comforts and conveniences to make your stay enjoyable. 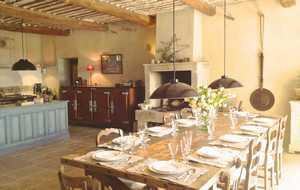 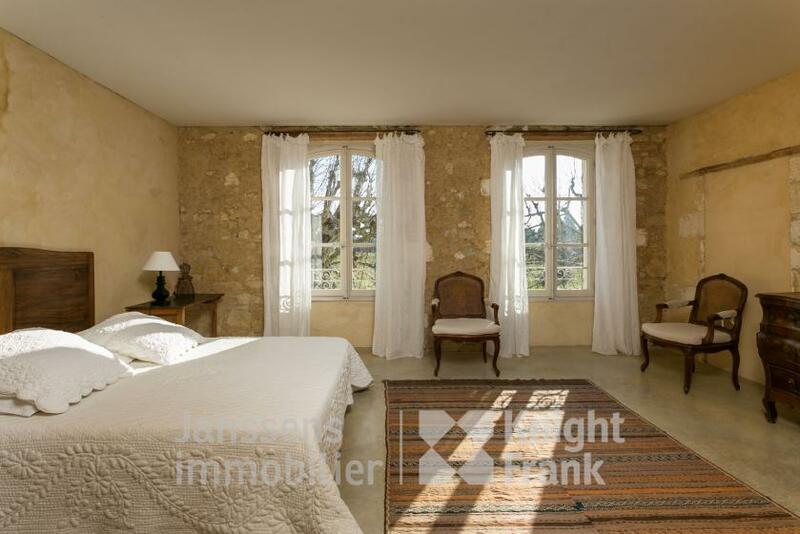 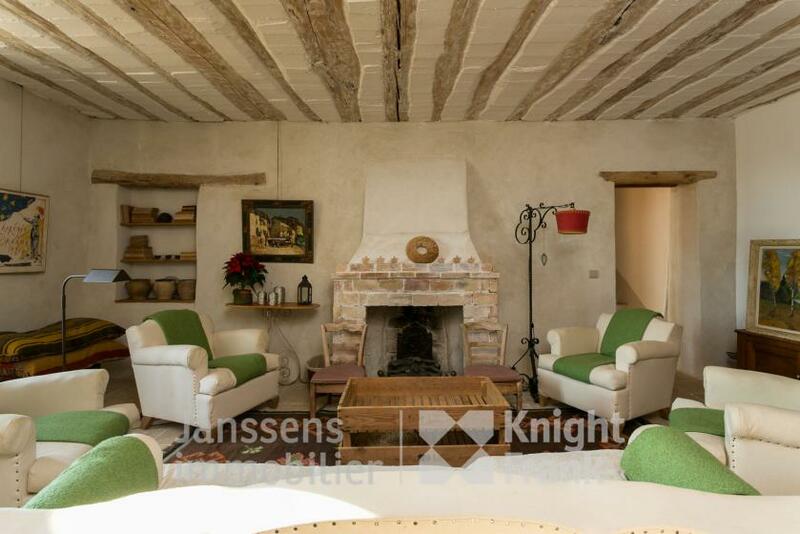 The property is 1.3 hectare, parking, automatic gate, 5 or 6 personalized bedrooms ensuite 6 bathrooms for 12 persons for Holidays rental, overflowing swimming pool 17x5m, in front of Castle of Thouzon, decorated open barn for summer sitting room and dining room with BBQ,. 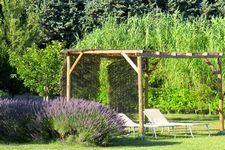 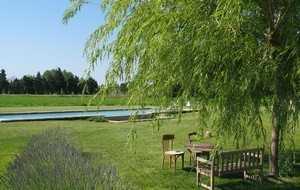 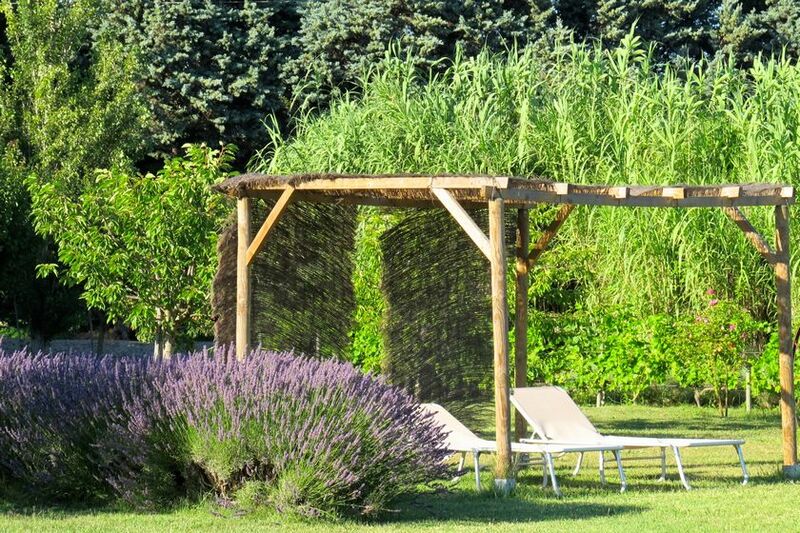 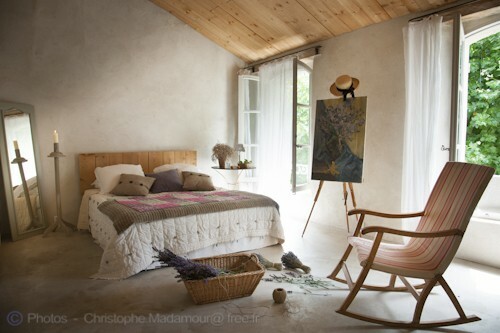 The songs of cicadas envelope you in this warm, sunny and calm retreat, with fields of lavenders around you! 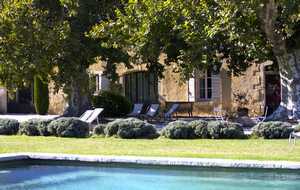 At La Garance en Provence the Motorcyclists already came! 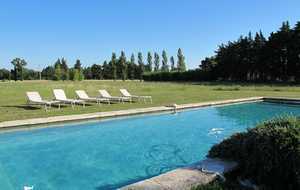 And are welcome, the property has an automatic gate and a large free parking at disposal for a mini concentration between Friends or in Family!